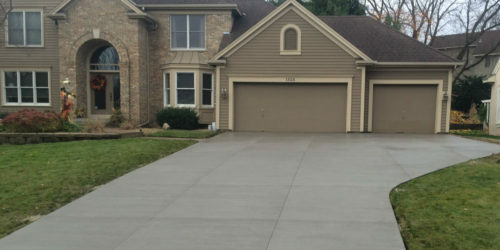 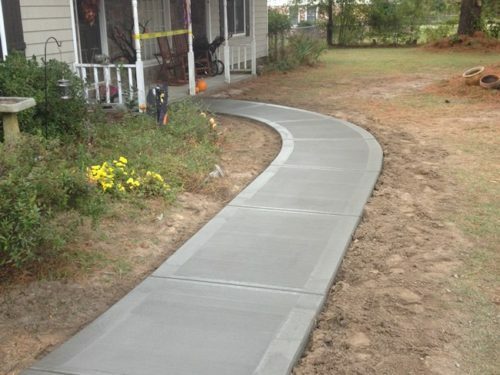 Concrete resurfacing is a great way to add some additional value and curb appeal to your Lombard IL home. 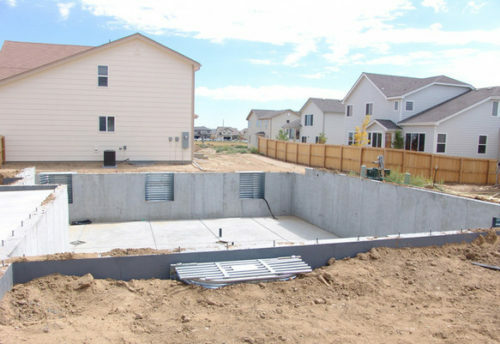 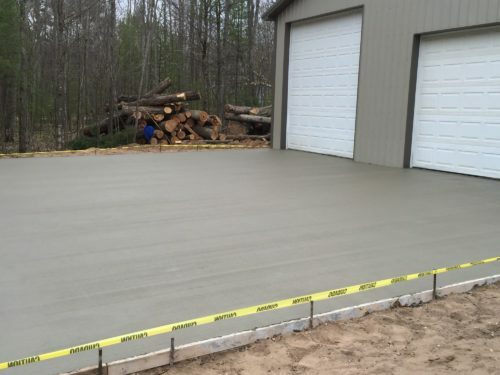 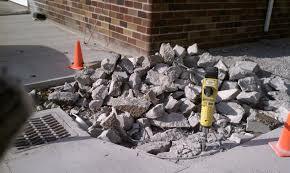 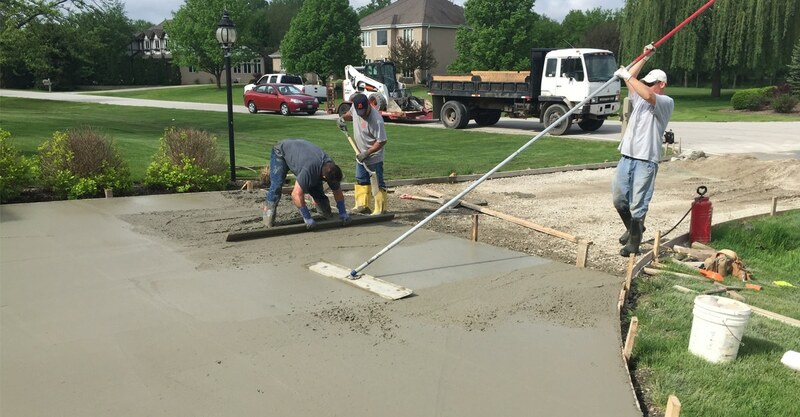 We provide superior concrete resurfacing services for all residents of Lombard IL and the greater DuPage County. 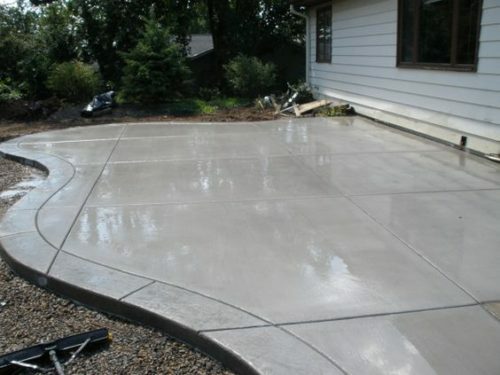 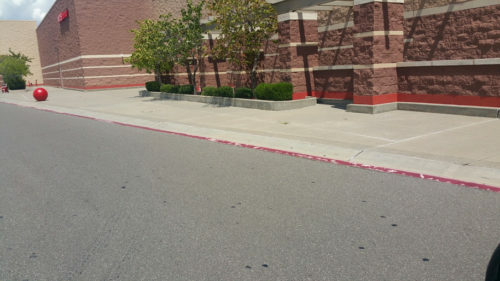 When it comes to concrete resurfacing we are truly the experts because of our quality services and attention to detail. 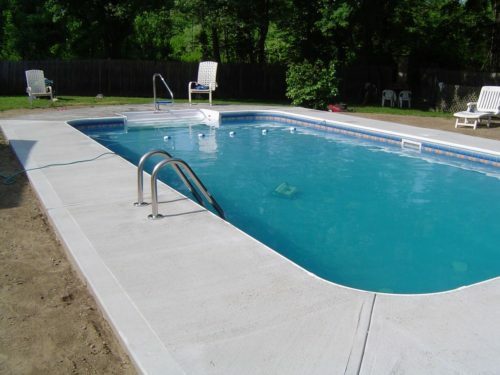 Concrete Resurfacing	Overall rating:	5	out of 5 based on 2	reviews.